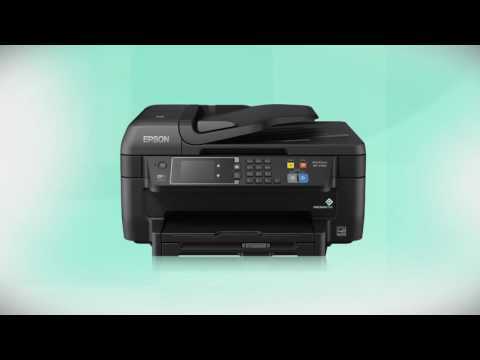 This file contains the WorkForce WF-2750 and WF-2760 Scanner Driver and EPSON Scan Utility v5.2.2.2. 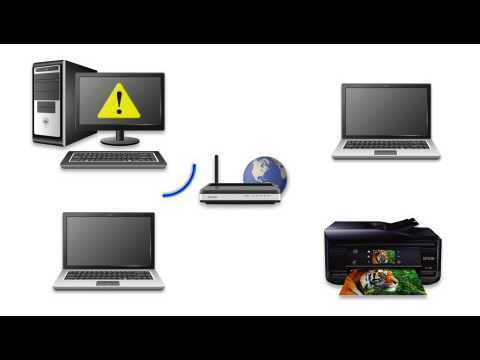 This file contains the WorkForce WF-2760 Printer Driver v2.41. This file contains the Epson Fax Utility v2.56. This file contains Epson Software Updater v4.4.11. This file contains the Recovery Mode Firmware Update version LP01I8 for the Epson WorkForce WF-2760. Blank pages appear in my scanned image when using Epson Scan. What should I do? I replaced an ink cartridge, my product now displays the message Ink cartridge(s) are installed incorrectly. What should I do? This document contains basic information about your product, troubleshooting tips, and describes Epson's limited warranty for this product.